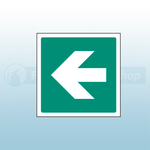 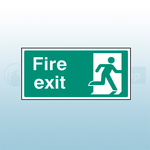 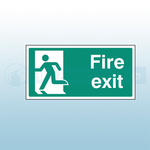 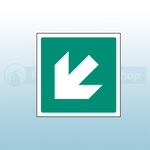 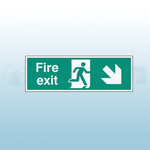 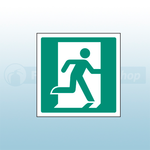 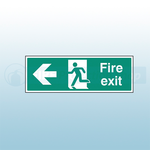 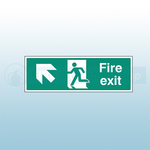 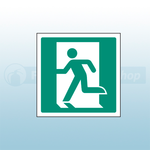 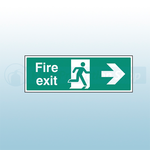 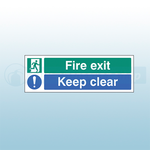 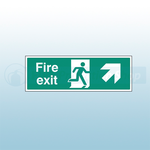 The Self Adhesive Fire Exit Signs are to be mounted on a door or wall where the escape route is from the location directed on the sign. 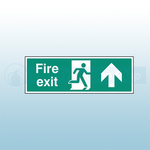 The fire exit signs gives people clear instructions which shows them where the fire exit is. 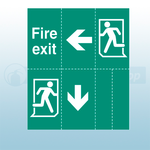 This is essential in an emergency situation. 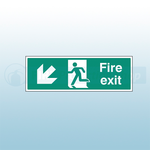 By having the correct signage, this makes an emergency situation less stressful and easier to handle.